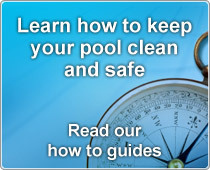 We are able to supply the complete range of Mega swimming pool pumps including the SS, SC and SB models. 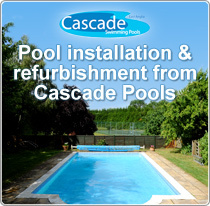 They are excellent value for money and are without doubt our best selling range. They are quiet running and offer low energy consumption. 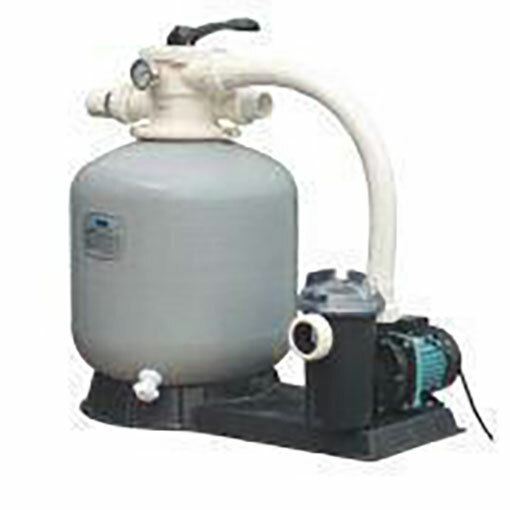 If we don’t have the pump in stock that you want we can very quickly obtain it for you and have it delivered straight to your door. We offer FREE DELIVERY (UK Mainland Only). 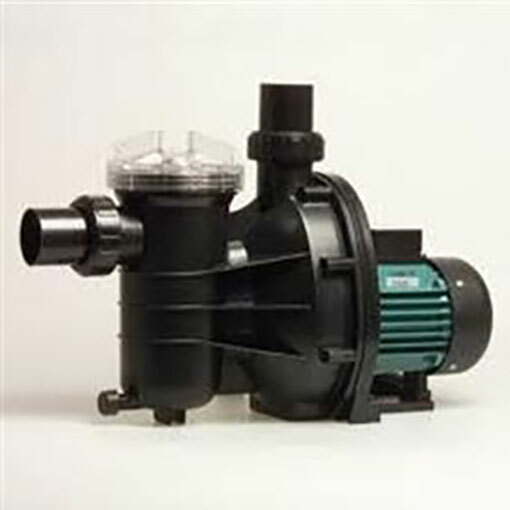 These quality pumps are designed for most domestic swimming pools or even large garden ponds. They range in size from .20HP up to a more robust and beefy 2HP or even 3HP and come with metric and imperial unions. They are self-priming and come with a 1 year warranty. 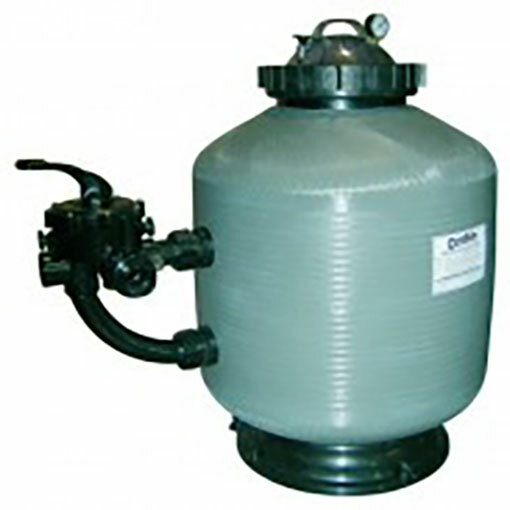 The SS series pumps are designed for most domestic pool filtration applications.